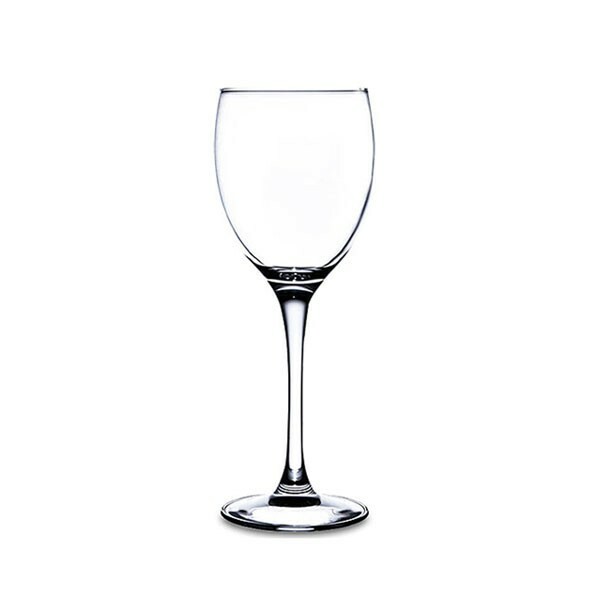 Our beautiful medium sized Signature 8oz wine glasses are ideal for white wine and rose wine, and suited to any event you can think of where you need to serve wine. 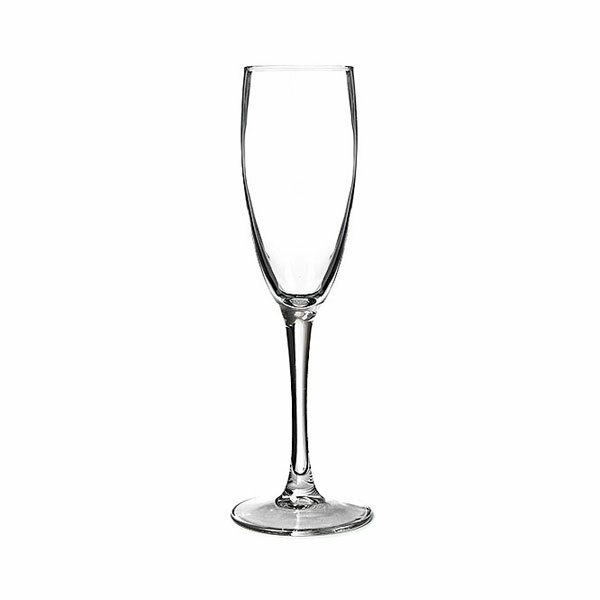 Garden parties, fetes, parties, award ceremonies, VIP events....the list goes on. 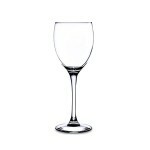 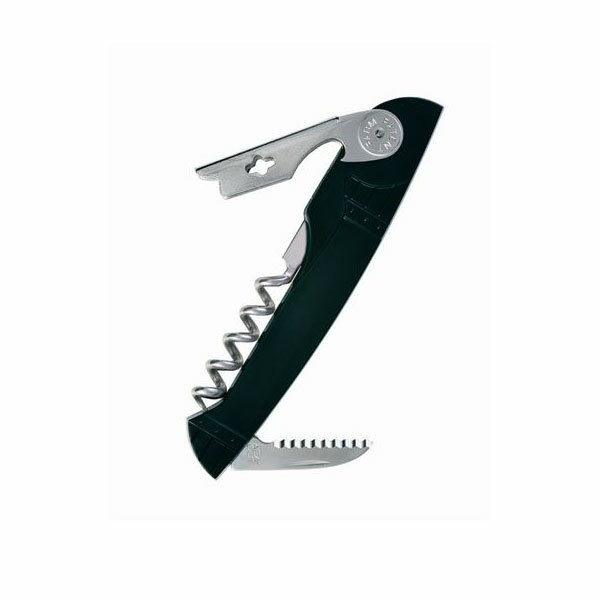 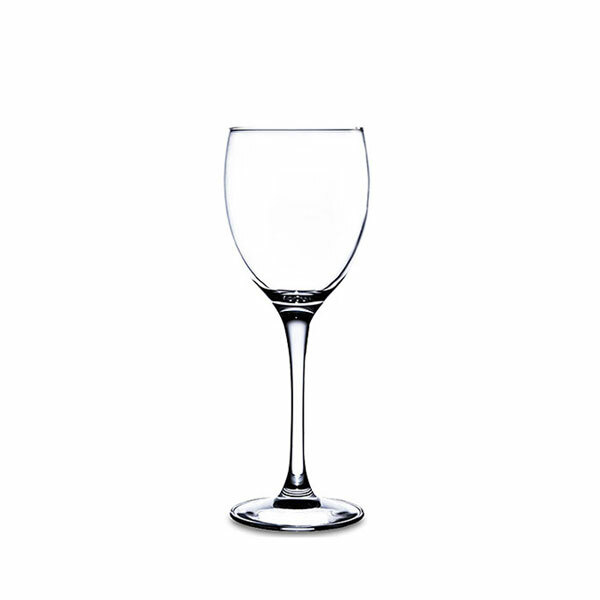 Hire wine glasses from Event Hire UK - you'll be surprised at how easy and cost effective wine glass rental can be!